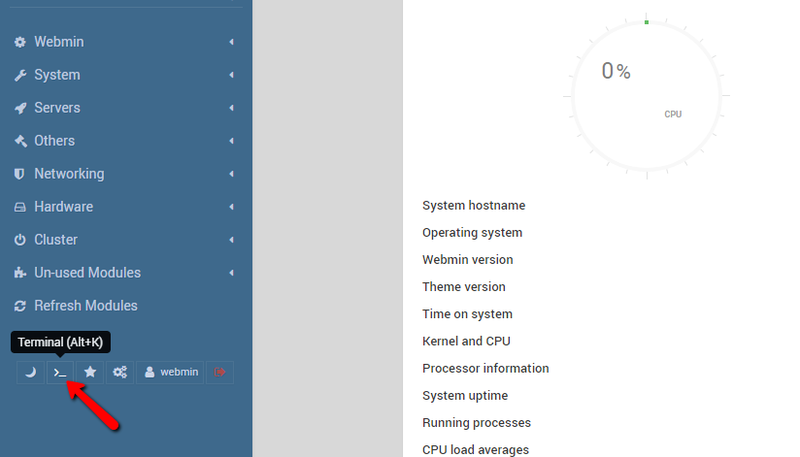 Webmin is a web-based interface for system administration of UNIX Operating system that includes managing user accounts, disk quotas, services or configuration files as well as modify or controlling open source apps from the console or remotely. Webmin includes CGI programs and a simple server and these programs are written in Perl version 5 without any specific Perl module. Here, we are going to explain how to install SSL certificate on Webmin server. You need to create a Certificate Signing Request (CSR) to configure CA-signed SSL certificate for your Webmin server. – Download and install the latest LTS version of Ubuntu 16.04.3 for a desktop. Step 2: At terminal prompt, type or paste the following OpenSSL command to generate CSR code. It will create private key as well CSR. Note: In above command, you will have to change the name of private key and CSR with your domain name. And out /etc/ssl/example_com.csr/ refers to path and file name to save CSR. Step 1: Once you receive certificate files from Certificate Authority (CA) after domain and company validation, save those files on your local computer. 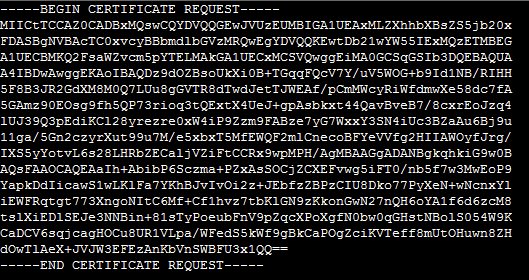 Now, open main certificate file “example_com.crt” including a private key and certificate bundle file “example_com.ca-bundle” with a text editor and copy the code including the tags —–BEGIN CERTIFICATE—– and —–END CERTIFICATE—– of both files into a single file called WebminServer.pem that you can upload to a Webmin server. Note: Make sure to change the name of private key and certificate file name according to your domain. Note: You should have a backup copy of WebminServer.pem file before replacing it with your new .pem file. Step 4: Finally, you should restart Webmin server and open website URL in the browser. Your SSL certificate is now installed and you can use SSL checker tool to confirm certificate details.